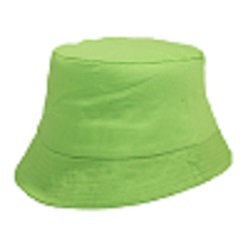 Giftwrap offers you a versatile and durable range in bucket hats. 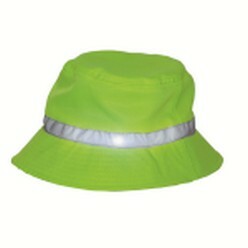 Buckets hat gives you protection from the sun and the wind. 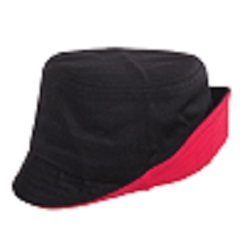 These hats allow complete ventilation and circulation. Cotton twill floppy is made from 100% cotton which is suitable throughout the summers for any activity. Available in these sizes available XXS and XS. 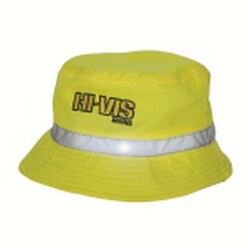 It is available colours are red, orange, yellow, bottle, sky royal, navy, and khaki. It can be customized according to your liking using embroidery. 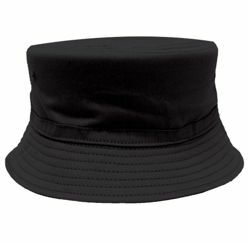 Another option is styled fitted hat is a 100% cotton twill with embroidery eyelets. 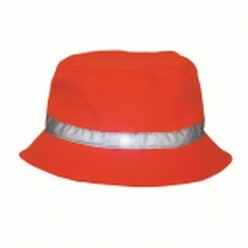 It is available in various colours including stone, yellow, orange, red, black, navy and royal. 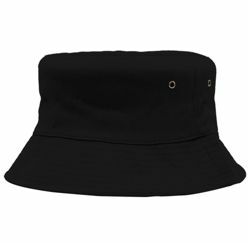 It is perfect for those who need a classic bucket hat with less floppiness and more structure. 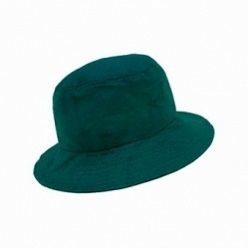 Another range in bucket hats is the Shady bucket hat is made from heavy brushed cotton with the small brim. It also protects your face with the help of a brim. It is available in colours black, royal, navy, white, khaki and red. 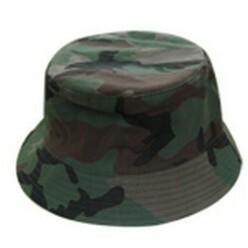 Grab now the stylish bucket hats by Giftwrap and make your all summer enjoyable.